I recently got a new job title, Student Pastor. It wasn’t one I applied for. It just kind of dropped into my lap. 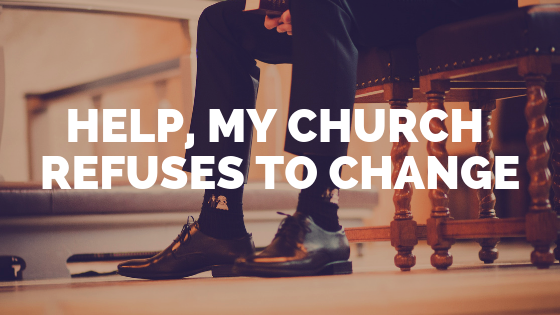 Now, I’m not leaving the church I serve as Executive Pastor. I’m just expanding what I do. For those of you who serve in small town churches, you probably can relate. 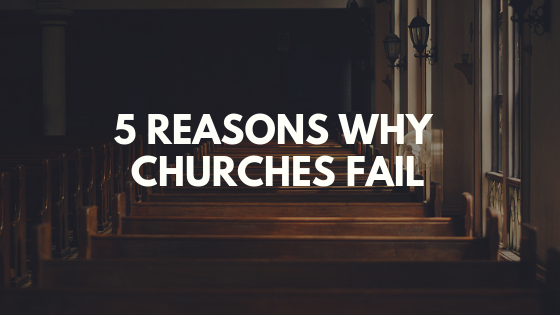 You’re rarely just the Groups Pastor or Worship Pastor or whatever. Most of the time you wear multiple hats, and the hat I’m putting on is a flat bill hat tilted slightly off center. The good news is I’ve been a part of our Student Ministry for the better part of ten years. The bad news is Student Ministry is changing at a rapid pace, and I have a lot of responsibilities to juggle. And if you’re a Student Pastor who is wearing multiple hats or you happen to be bi-vocational, you realize time isn’t on your side either. Thankfully, I think I’ve found a solution, or at least a lot of help when it comes to planning and preparing for student ministry. 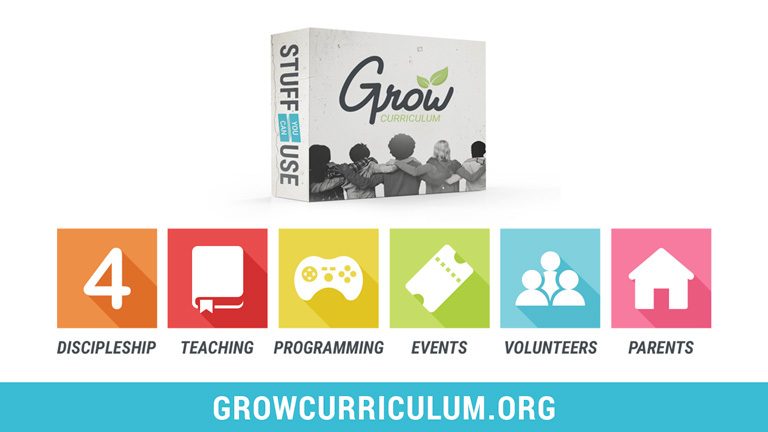 It’s called Grow Curriculum, and from what I’ve seen and used of it, it’s pretty awesome. Curriculum – 52 weeks of teaching in 13 sermon series. You get the logo, the video openers, the customizable messages, and the small group materials that go with each message. This alone will save you hours upon hours of work. 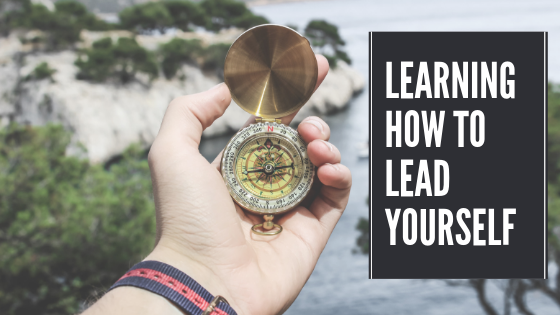 Discipleship – 4 activities, one per quarter, that will grow your students in the spiritual disciplines of serving, evangelism, community, and personal time with God. Games – 50 fun and interactive game ideas that tell you exactly what you need to get your students smiling and laughing. Events – 7 done for you event guides so you can easily put together weekend retreats, summer camps, and mission experiences. 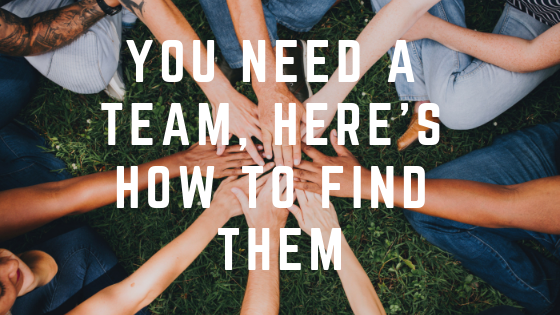 Volunteers – Everything you need to connect and build relationships with your ministry volunteers throughout the year. Discussion guides, conversation starters, meetings, celebrations, and more. Parents – A one-year parent investment strategy that again includes emails, events, open houses, and more. It includes everything you need to have a successful student ministry, and it will save you a ton of time. There are also a couple other big bonuses that come with it. The Grow App – The app includes all the small group materials for your small group leaders to use. Why is this a big deal? Because you don’t have to spend time thinking up and printing off group questions each week. You can just tell your leaders to download the app. The Message Builder – One of the coolest pieces to this whole curriculum is their drag and drop message builder. I used it for the first time this past week and loved it. It’s kind of hard to explain, so make sure you check out this video for all the details. If I didn’t stumble upon this curriculum, I can honestly say, I would be in a world of hurt because I just don’t have the time needed to do student ministry at the level it deserves to be done. This is going to be a game changer for me, and I think it would be for some of you as well. Now it’s not free, and I didn’t expect it to be. A ton of work has gone into this. A yearly plan that includes everything I’ve listed above is $997. I think it’s worth it. If you can’t swing that, then you can get just the curriculum, the discipleship piece, and the games for $497. I think it’s worth the extra $500 to get all of it, but I understand student ministry budgets are often really tight. Quick Disclaimer – If you purchase Grow Curriculum through one of the links on my site, I will receive a commission on that purchase. But, everything I said above I would’ve said if I didn’t get paid. It really is a great product that I’m currently using and one I believe can make a difference in your student ministry. If you purchase it, let me know how you like it by leaving a comment below.